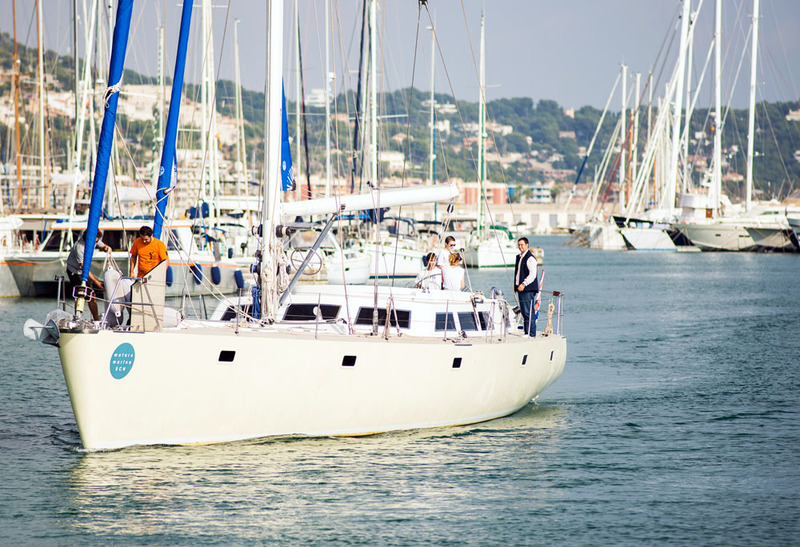 At Nautal we love to meet the shipowners and their boats, so that we know your inquiries and offer you the best possible advice for your booking. 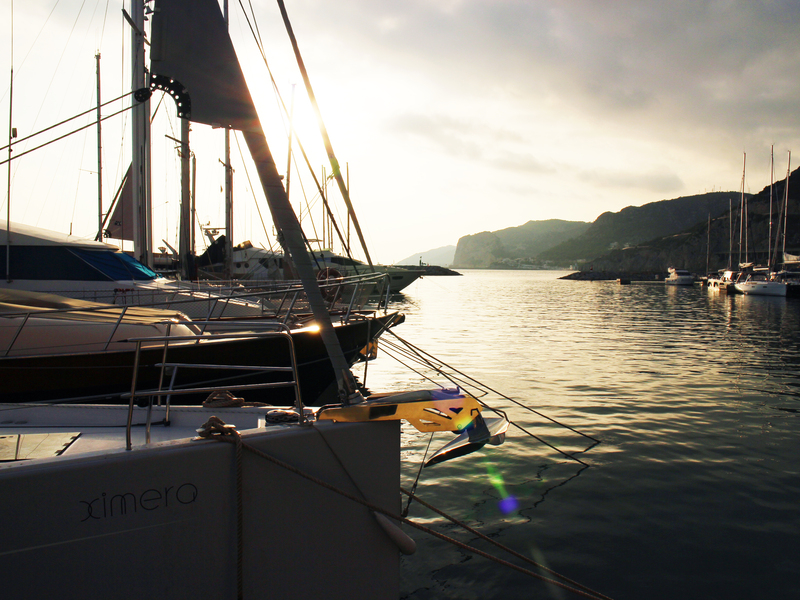 Some time ago we had the chance to go out and sail with this rather beautiful sail boat. She has a lot of character, and is carefully and lovingly taken care of by his owner, Alberto. 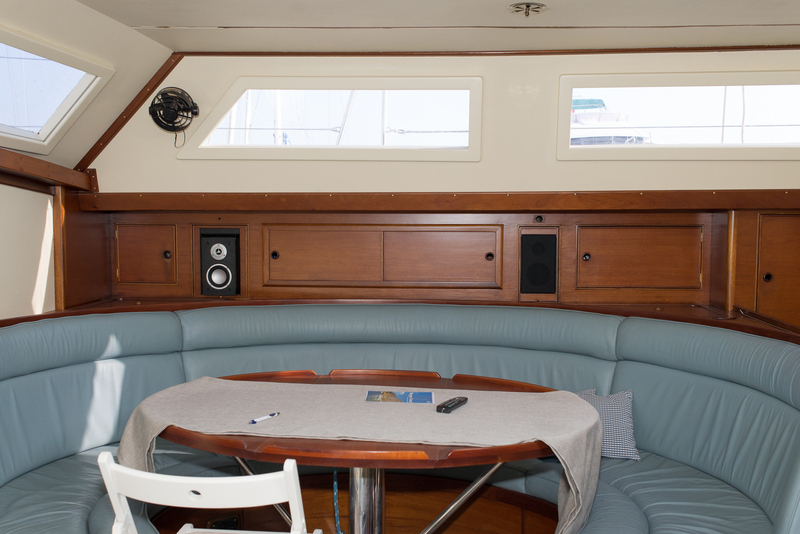 With a length of almost 22 meters, 6 cabins that are able to host 12 people during the day and 9 by night, sailing this boat is a real treat. 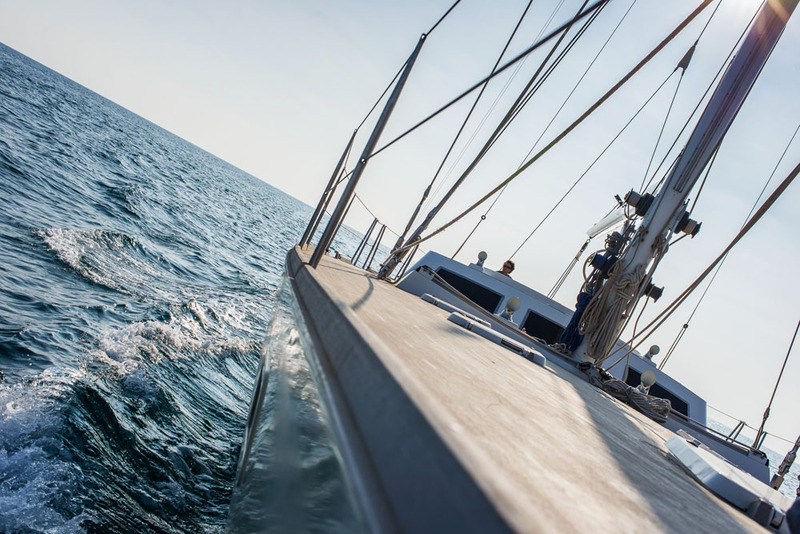 The Nautal team was quite impressed with the trip, in a very short time we were able to turn the engine off, let the wind push us with the help of the sail, and just take advantage of the moment and enjoy the sound of the sea and the wind. 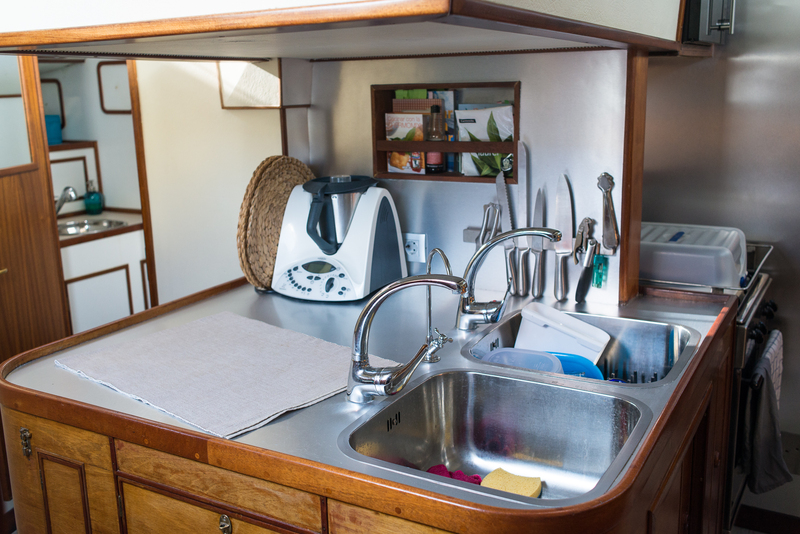 The inside of the sail boat is very tasteful, with antique nautical details, Teka flooring, a gas kitchen, bathrooms with shower and a very spacious and likable dinning table. 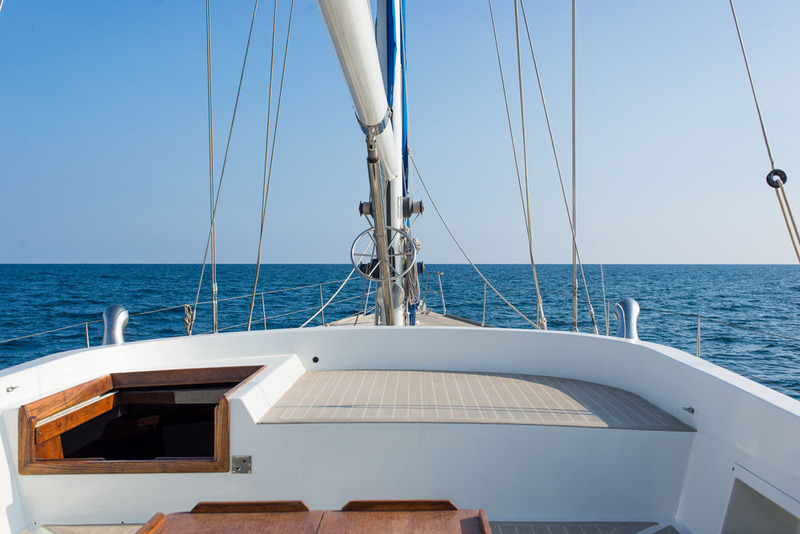 Its technical and electrical equipment make it a very comfortable vessel, stable and safe. 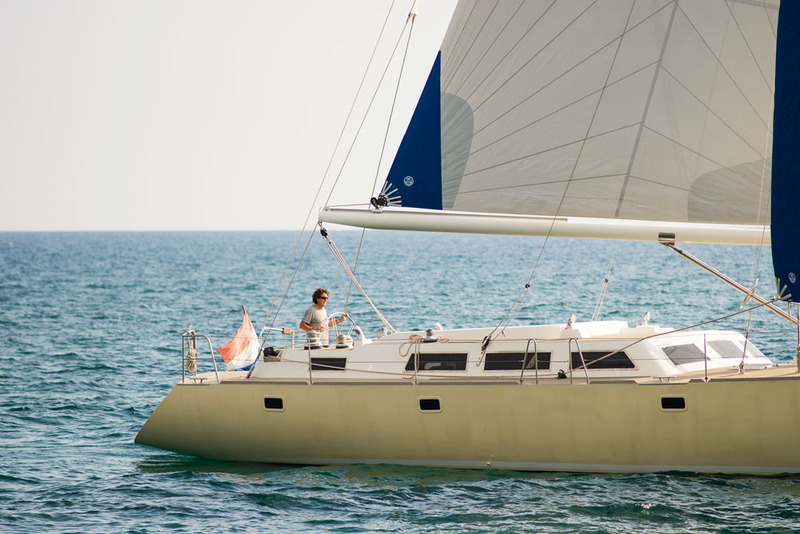 If you are fortunate enough to own one of these sailboats and want to rent it, it would be worth the time to take some good pictures of the exterior and also the interior. This time we were fortunate enough to work with a professional photographer named Edu Ferrer, a photographer based in Spain that we work with often. If you are interested in hiring Edu for your pictures, don’t hesitate and get in touch with him. If you would like to know some of our tricks on how to improve your posting, be sure to consult our previous post. 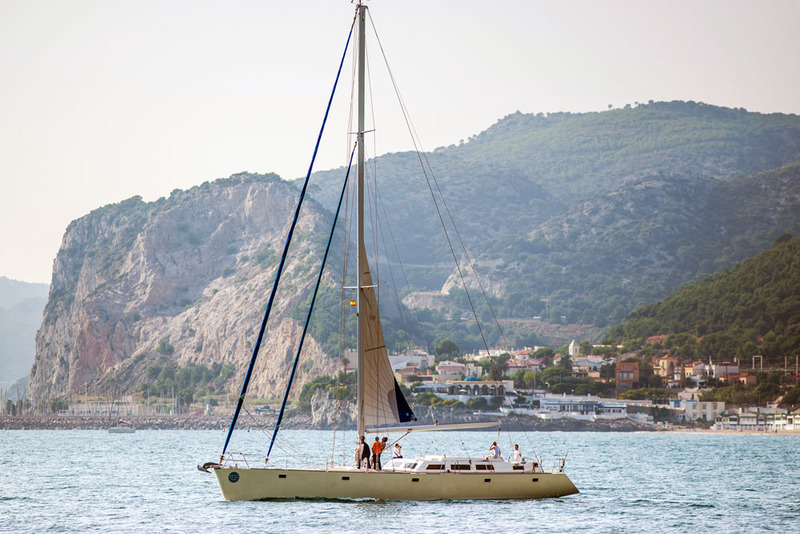 Sailing Garraf coastline in this one of kind sail boat turned out to be an amazing day for the Nautal team. Have you ever been to this part of Costa Brava? 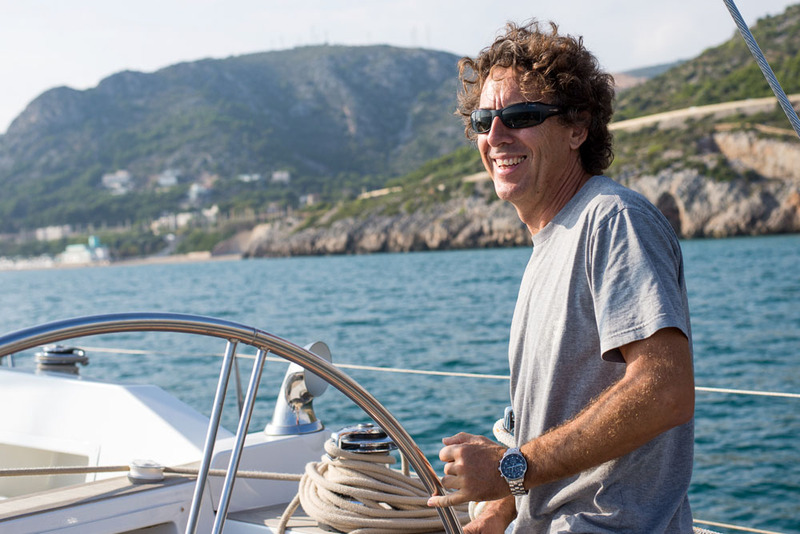 Be sure to let us know which area is your favorite in the effortlessly breathtaking Costa Brava.